This is the coffee can of destiny. It helps decide who runs the city. 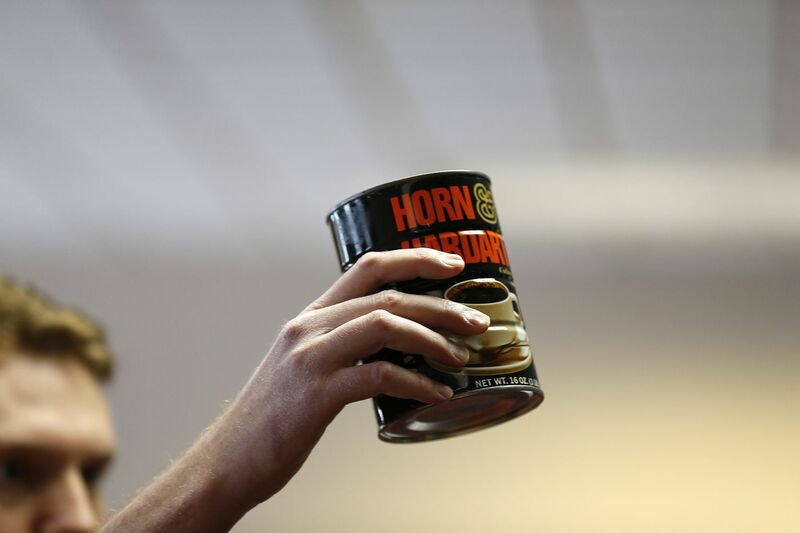 Every local primary election, Philadelphia candidates pick a number from the Horn & Hardart can to determine where they appear on the ballot. Pull the right number and enjoy a boost in votes; pull the wrong number and face a steeper climb to victory — and maybe wind up in the dustbin of history? An inanimate celebrity in Philadelphia politics, the coffee can is meant to bring randomness, and thus fairness, to the ballot design. These reform groups helped elect DA Larry Krasner. Now they want to swing Philly’s judicial elections. There may not be as many seats available as in previous years, but the race to become a judge in Philadelphia is just about as crowded as usual. 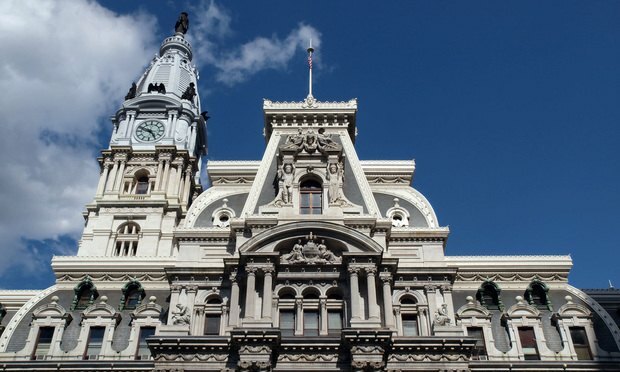 As of the March 12 deadline to get on the ballot for 2019 judicial races, 41 contenders have filed to vie for six open seats on the Philadelphia Court of Common Pleas, according to the Pennsylvania Department of State. Thirteen candidates have also filed to fill one vacancy in the Municipal Court. All but two of the Municipal Court candidates are also seeking spots on the Common Pleas bench. 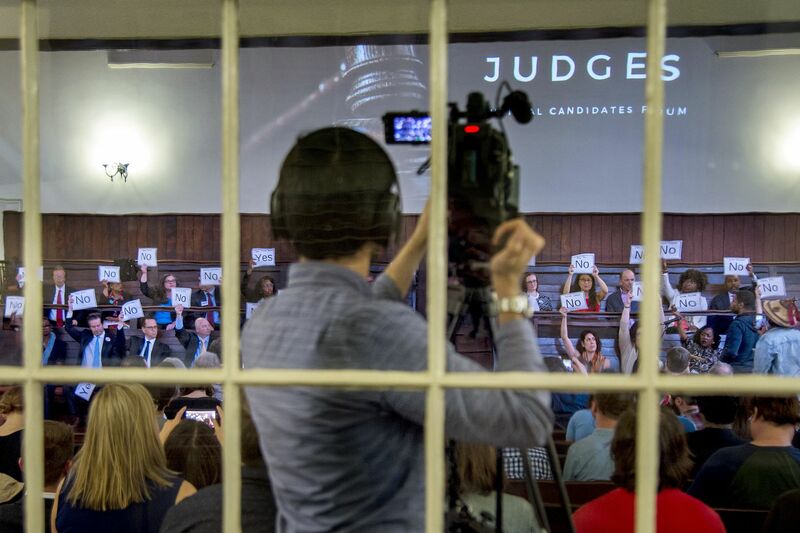 The crowded field is only slightly fewer than the 50 candidates who fought for nine open seats on the Philadelphia Court of Common Pleas bench in 2017, and the 47 candidates who fought for 12 open seats on the Common Pleas bench and three Municipal Court slots in 2015. A Philadelphia City Council committee has voted to encourage the Nutter administration to give homeowners a bit more leniency in the wake of the overhaul of the city’s property tax system. At the hearing, Jennifer Schultz of Community Legal Services testified that the new assessment system known as “AVI” (Actual Value Initiative, see related story) left many homeowners confused and scared. “The AVI program provided an unanticipated shock to many homeowners in Philadelphia when they received their 2014 tax bill,” she said. Adding to the confusion, she said, was that the new assessments mailed out gave only the assessments, not the tax due, because the rate had not been set at the time. “So it really was an abstract idea to see these changes in these numbers, because it was a moving target when the notices were going out,” Schultz testified.